The 19-year-old has been at Toulouse since 2016 and made his Ligue 1 debut in a late cameo in the club’s 2-1 win over rivals Bordeaux in August during the Derby de la Garonne. Todibo has since gone on to make a further nine league appearances and scored his first goal for the senior team in a 1-1 draw at Rennes in September. Now Sport reports that Barcelona believe they have sorted out all the details to sign Todibo on a free transfer this summer. The Frenchman will join up with the Catalan’s in pre-season and will be evaluated until the end of August, where the Barcelona coaching staff will decide whether to send him out on loan or not. While Todibo certainly has a vast amount of potential, Barcelona are open to the idea of him completing a loan spell to get more first-team experience. 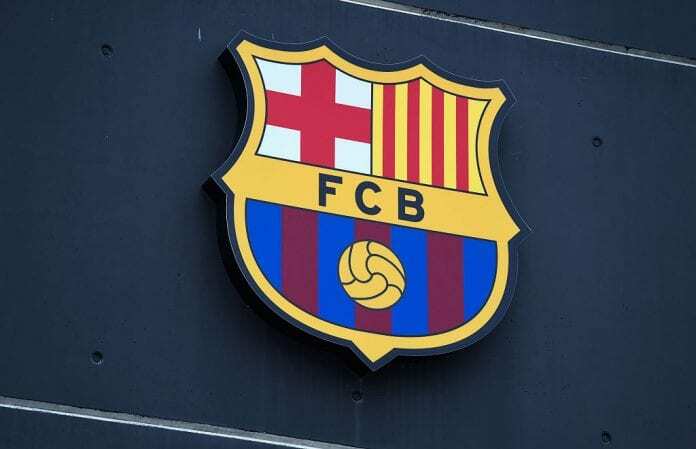 The report adds that sporting director Eric Abidal is the one behind this move and will likely still go out and search for another centre-back.